By default, TikTok gives everyone the ability to create duets with the videos you upload. However, did you know that you can stop other users from creating duets with your videos? Our guide will show you how this is done. Step 4: Tap either “Friends” or “Off” to stop other users from being able to create duets with your content. 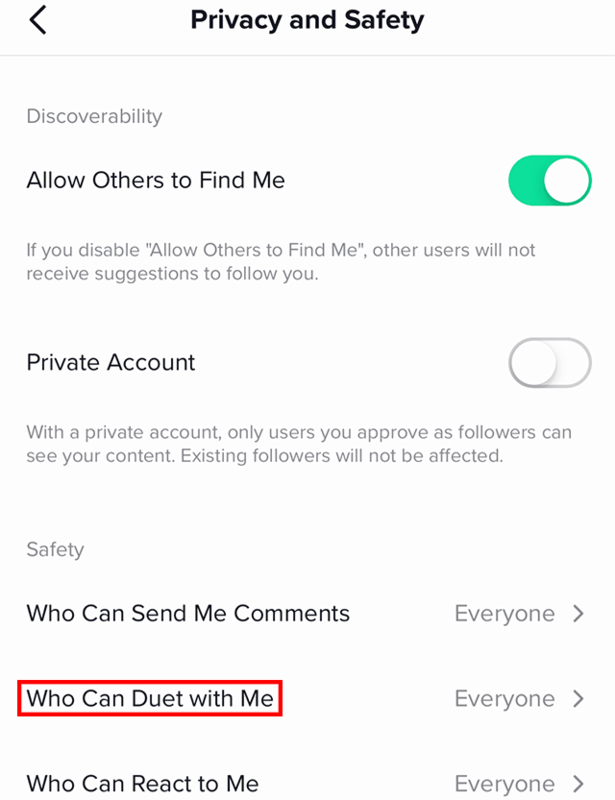 If you tap “Friends,” only users who follow you that you also follow will be able to create duets with your videos. If you tap “Off,” no one will be able to create duets with your content.